A fresh a sweet dessert perfect for any occasion. Serves 24. Mix together the flour and powdered sugar, cut in cold butter until coarse crumbs form. Grease a 9 x 13 baking dish and press into bottom to form a crust. Bake at 350 F for about fifteen minutes. In another bowl, beat together the eggs, juice, white sugar and baking powder until smooth. 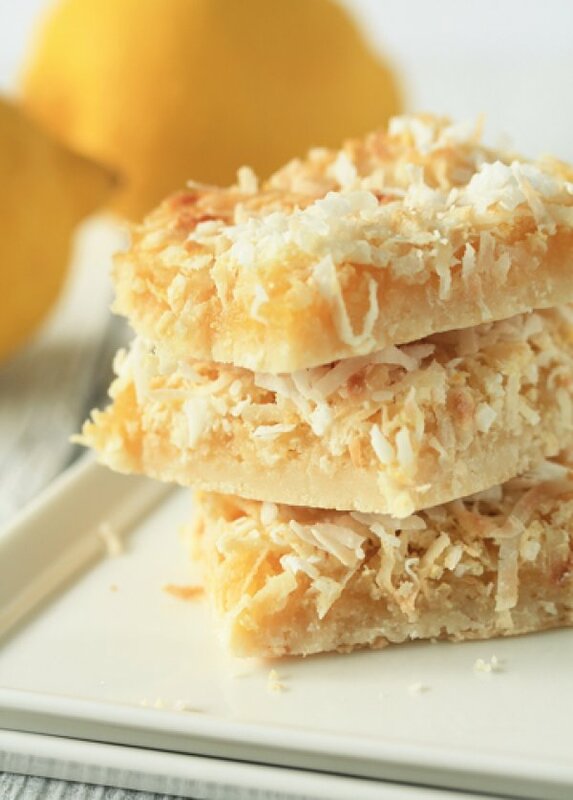 Pour into dish on top of prebaked crust, sprinkling coconut on top. Bake for an additional twenty minutes or until golden. 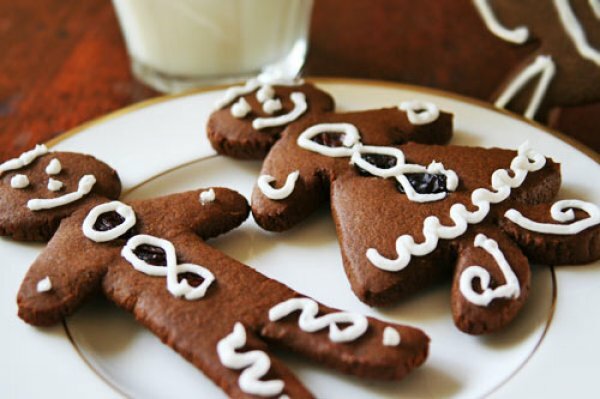 A classic staple for the Holiday season, gingerbread men are a popular favorite. Makes 2 dozen. Cream together the pudding mix, brown sugar and butter. Add in the egg. In a separate bowl, mix together the dry ingredients; slowly combine with the pudding mixture. Cover dough and chill for about one hour. Heat the oven to 350 F (175 C). Grease baking sheets or line with parchment paper. Roll dough to an eight of an inch in thickness, use cookie cutter to cut desired shapes. Place cookies on prepared sheets about two inches apart. Bake for ten minutes until golden brown. Let cool then decorate as desired. A classic favorite that is quick and easy to make. Makes one 9 inch pie. Heat oven to 425 F (220 C). 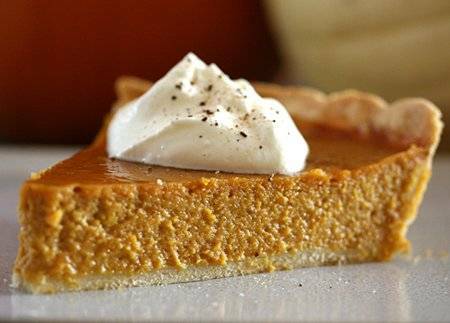 In a large bowl, whisk together the canned pumpkin, condensed milk, eggs, salt and all spices until well combined. Pour into pie crust. Bake in preheated oven for about fifteen minutes. Lower heat to 350 F and continue bake for an additional forty minutes or until set. Let cool.